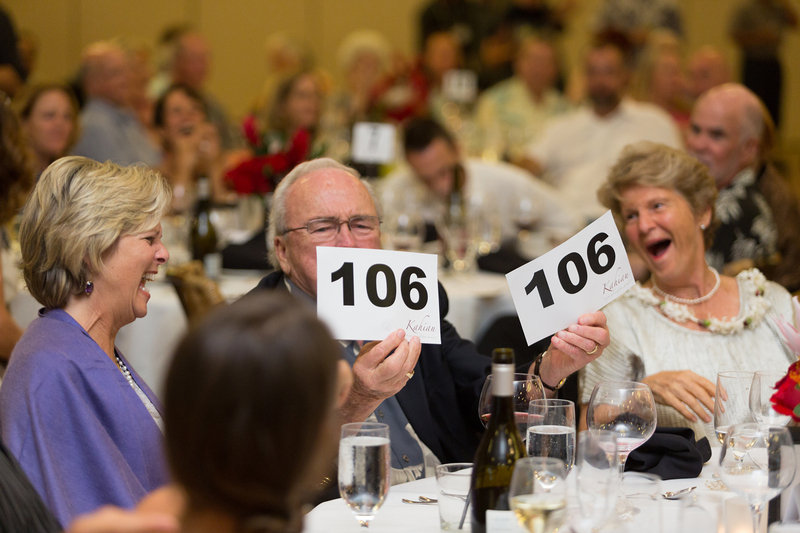 The community is invited to enjoy a sit-down dinner, live and silent auction, plus dancing, with all proceeds benefiting financial aid for students at Parker School. Attendees will enjoy cocktails, pupus, a sit-down dinner, live and silent auction, plus dancing. Exquisite auction items available include: a private helicopter landing on the exclusive island of Ni‘ihau to enjoy a picnic lunch; Rocky Mountain getaway at a private estate in Telluride, Colorado; peaceful farmhouse retreat near Snowbasin Resort in Utah; fishing package at El Capitan Lodge in Alaska; ultimate Kiholo camping experience; gourmet dinner and wine pairing with a private chef at an exquisite Mauna Kea home; Lake Tahoe ski vacation package; Lisa Greenwell Hummel painting; country western party at Kahua Ranch including mechanical bull riding experience; a pro sports fan package for two; plus jewelry, health, fitness and spa packages, fine dining experiences, and more. Guests can also participate in “First Bidder Frenzy” for an opportunity to win a private chef’s dinner for four at Lava Lava Beach Club, as well as “Bubbly & Bling,” for the chance to own a custom designed piece of jewelry by Simply for Fun which will be unveiled at the event. 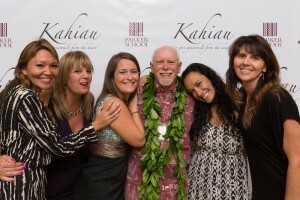 Parker School faculty with headmaster, Carl Sturges, at the school’s annual financial aid fundraiser on March 5, 2016 known as Kahiau. Parker School was established in 1976 in Waimea and today serves over 320 K-12 students, providing a world-class college-preparatory education. 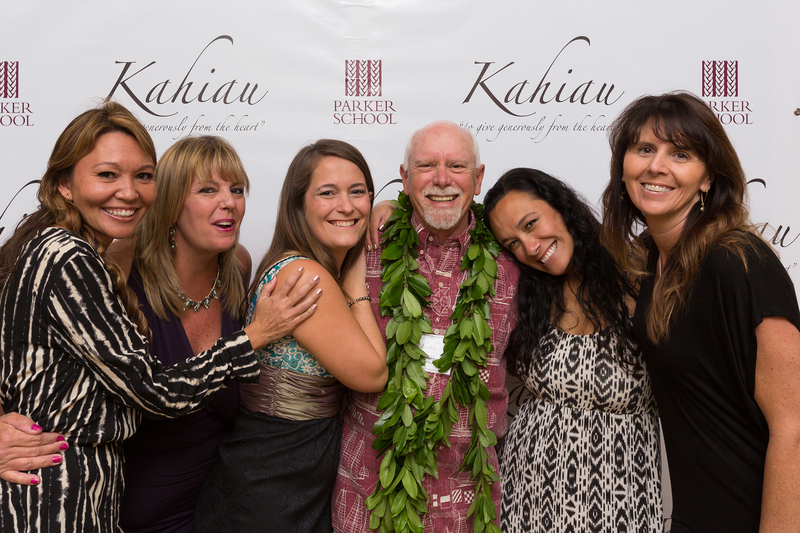 Nearly 50 percent of Parker students receive financial aid, and Kahiau is the school’s largest annual fundraiser benefiting financial aid. Parker is grateful to the Fairmont Orchid and all of the generous sponsors, donors and attendees who make the auction event possible. Tickets to the adults-only gala are $150, or $175 after February 20. Table sponsorship and underwriting opportunities are also available. Please call 808-885-8709, email advancement@parkerschoolhawaii…, or visit www.parkerschoolhawaii.org for more information.